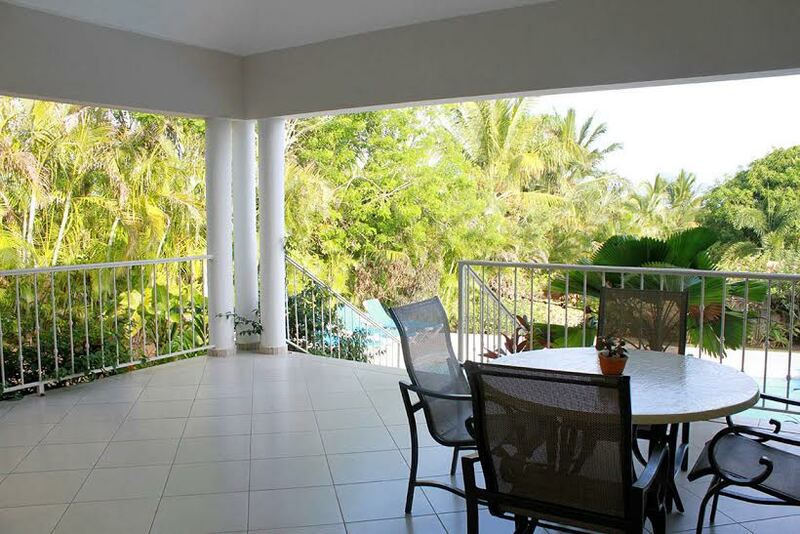 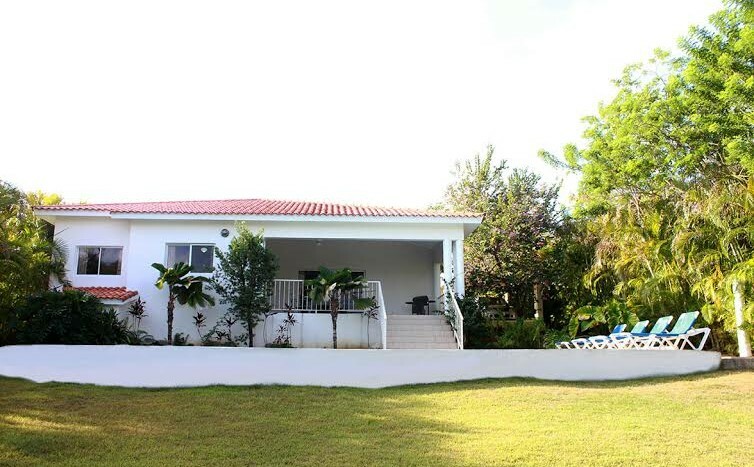 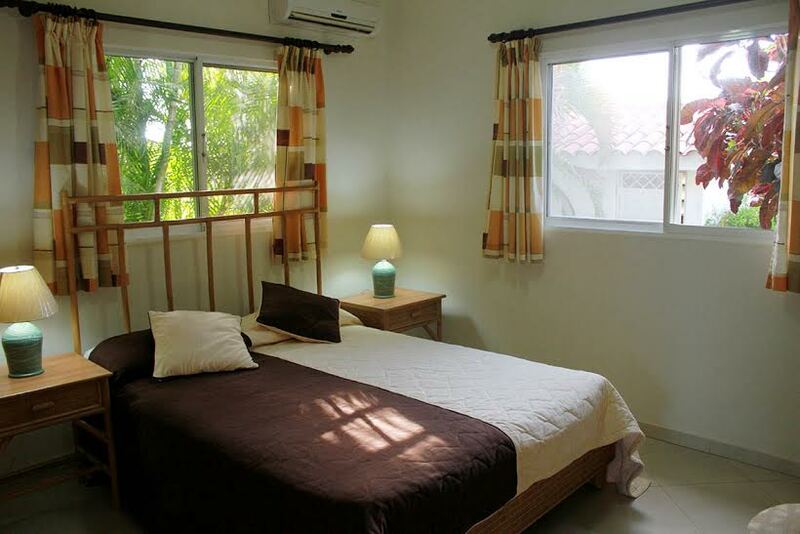 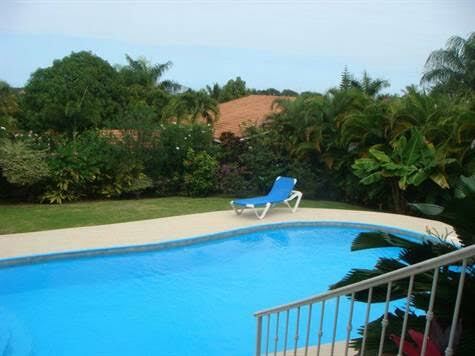 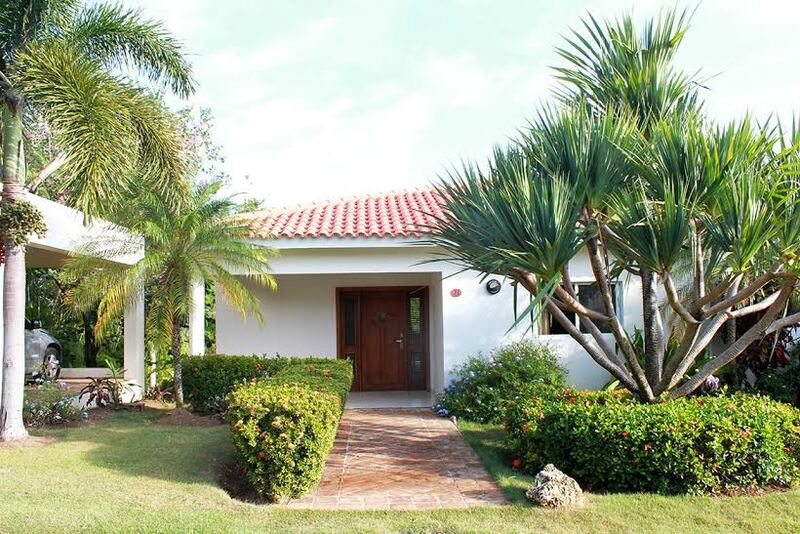 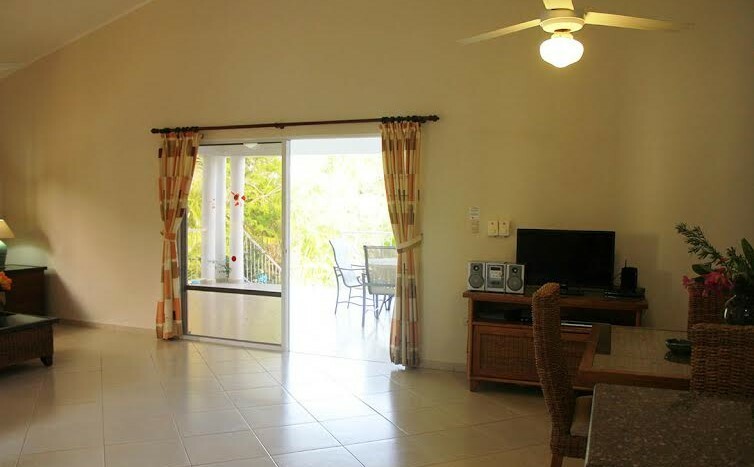 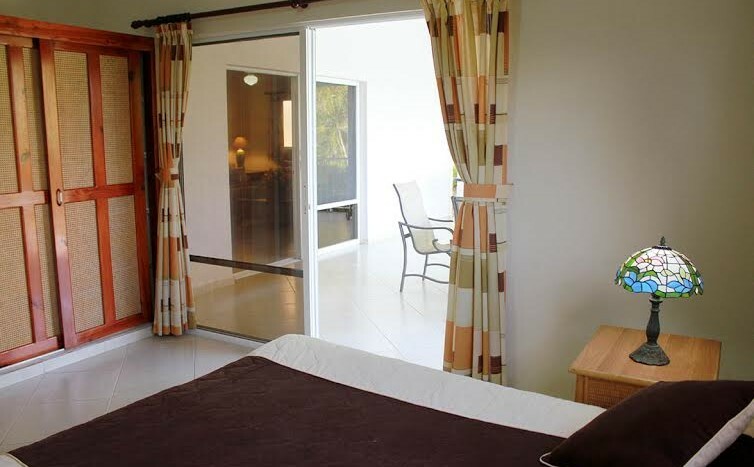 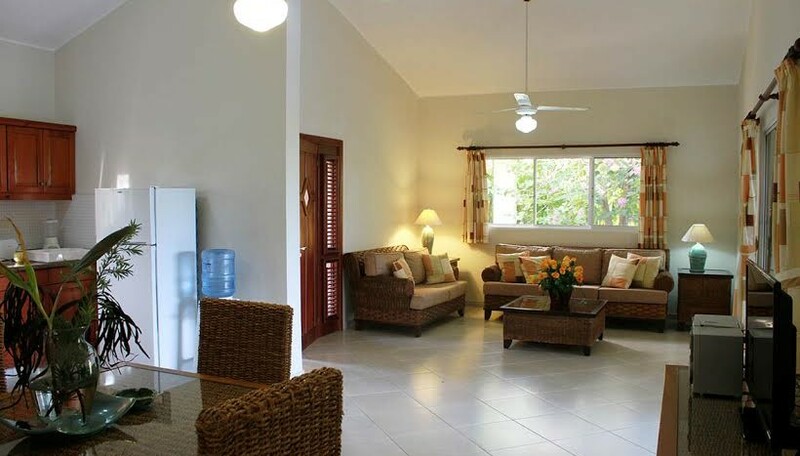 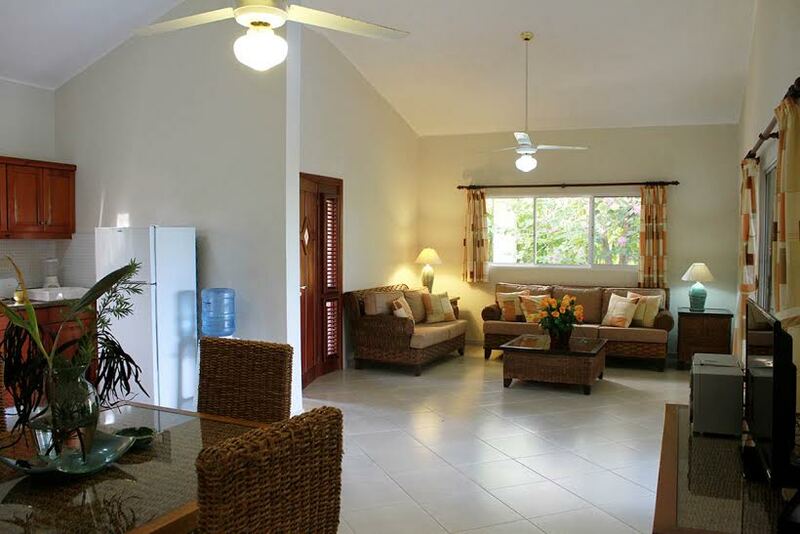 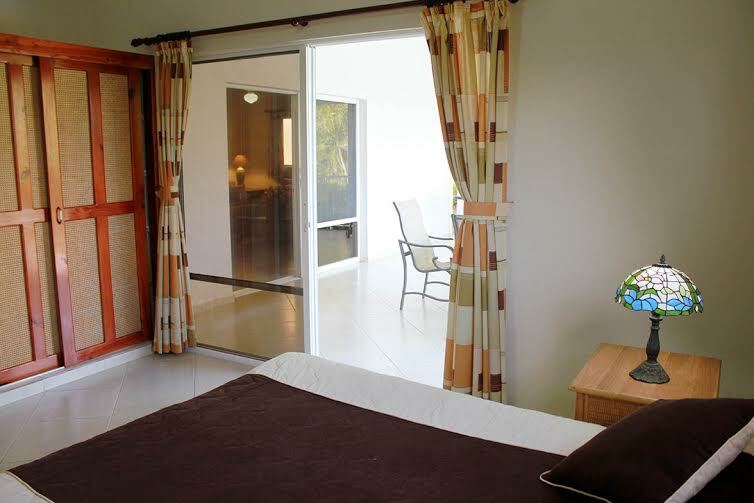 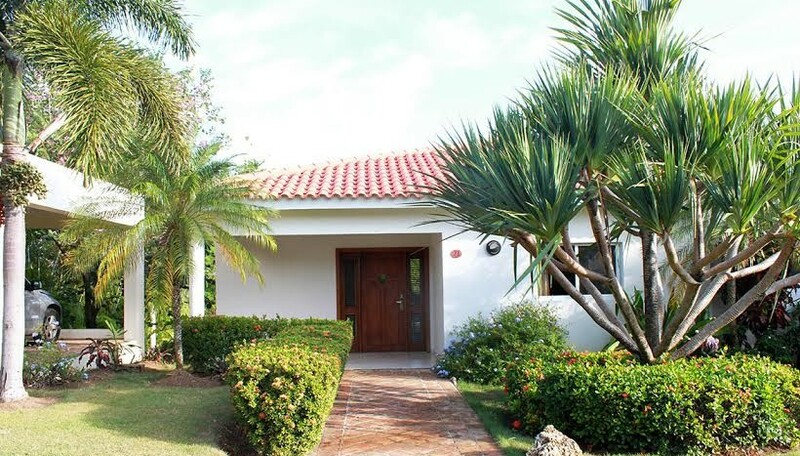 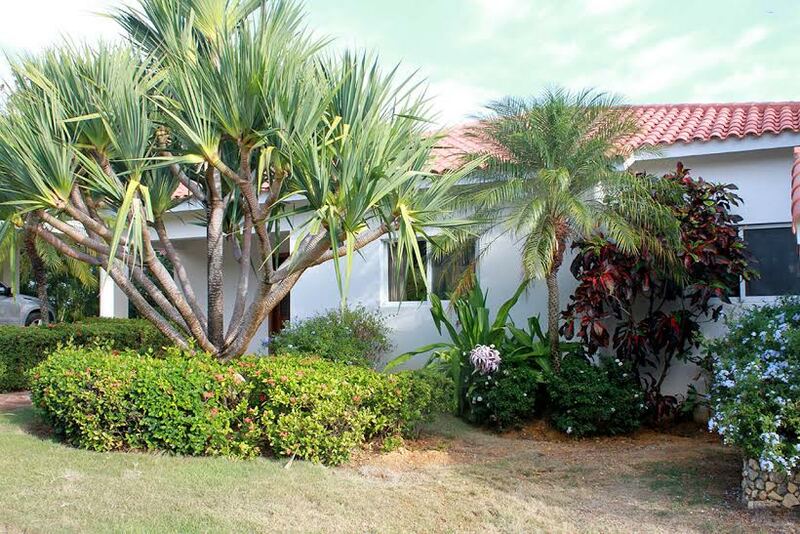 Cozy two-bedroom Dominican villa for rent inside Casa Linda residences, in the Sosua region of DR. 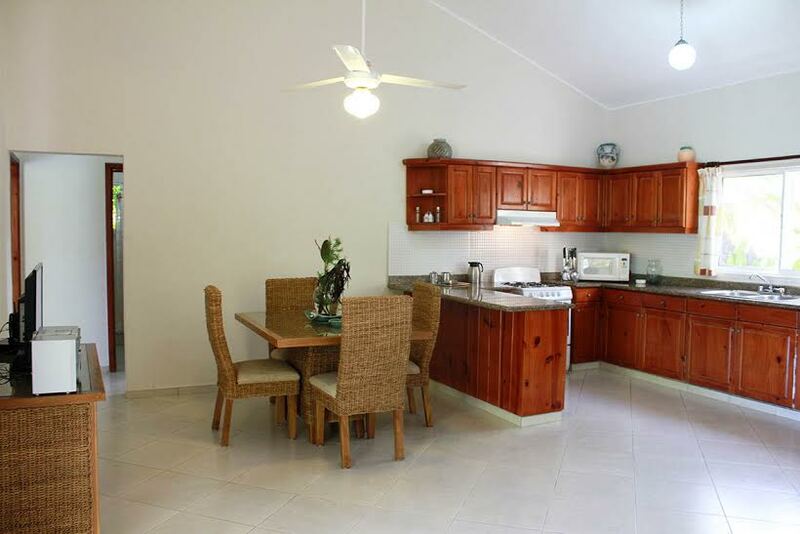 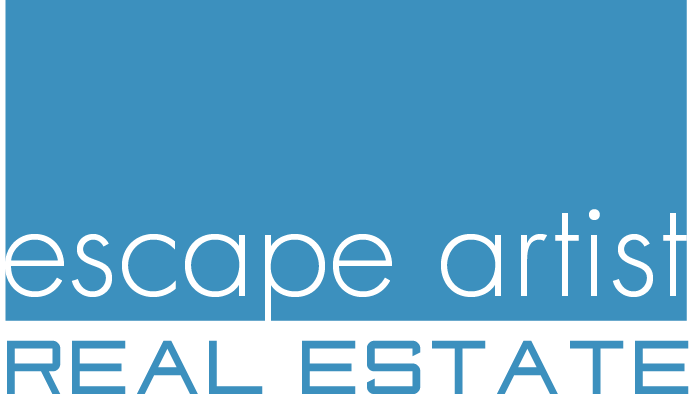 This 143 sq meter 2 bed/2 bath home, set on a 1,538 sq meter lot, offers spacious living as well as privacy and seclusion. 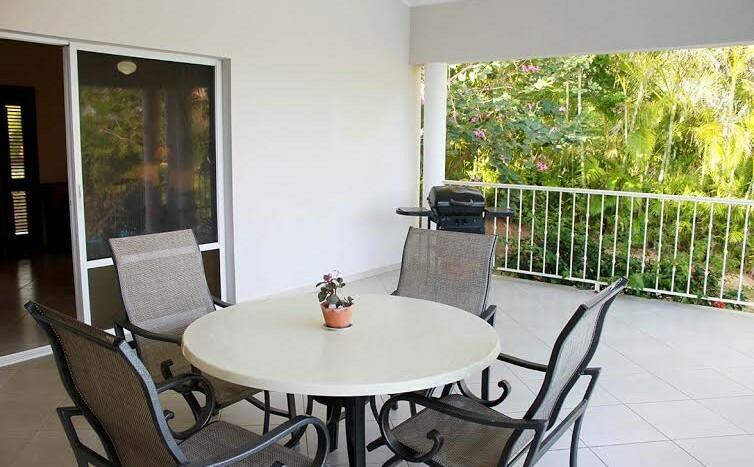 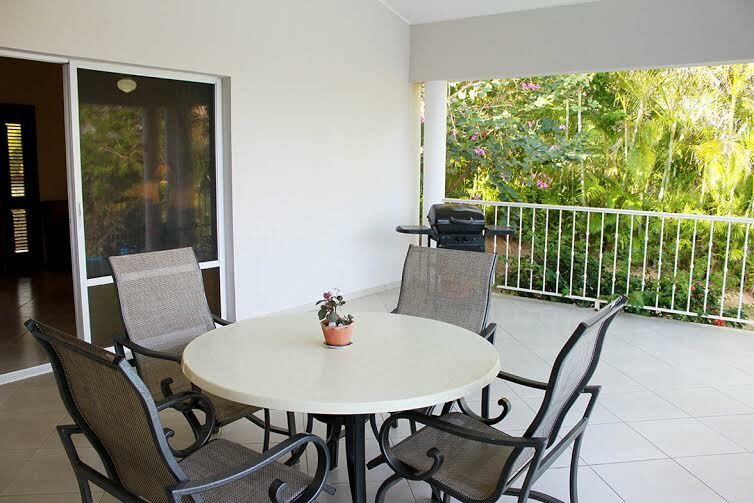 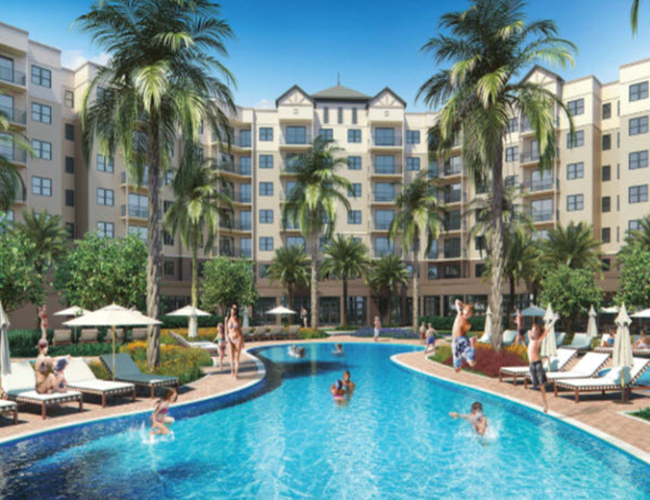 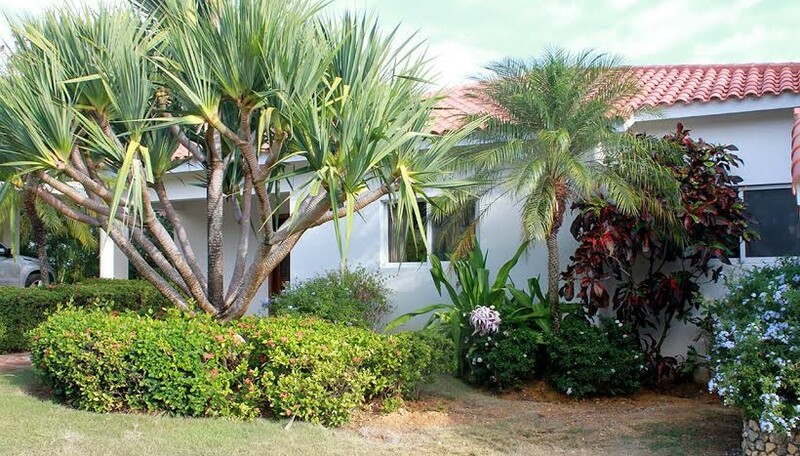 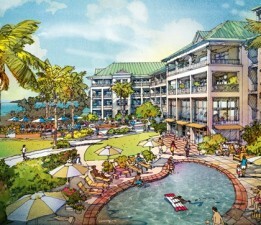 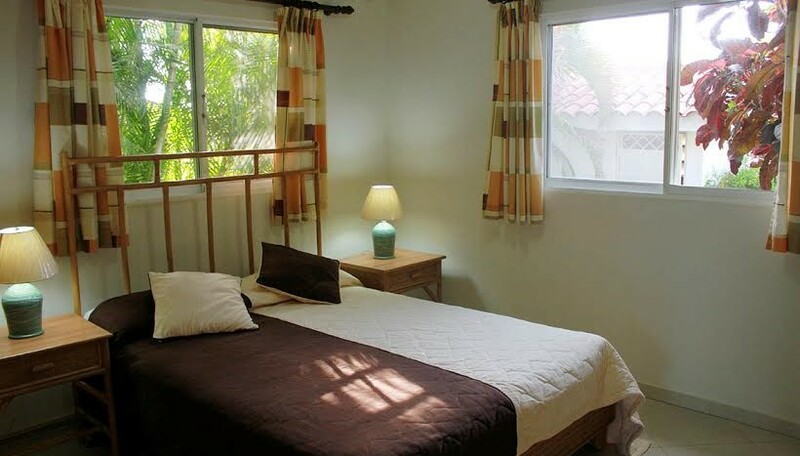 Fully furnished, it features a pool, internet, cable TV and a large, covered terrace area. 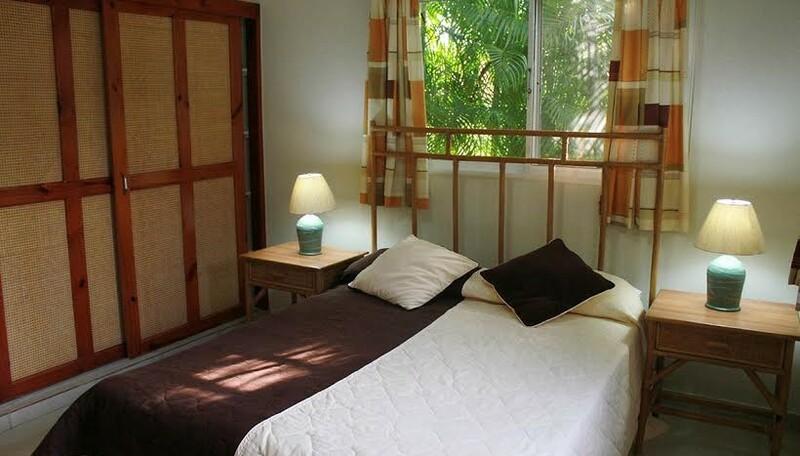 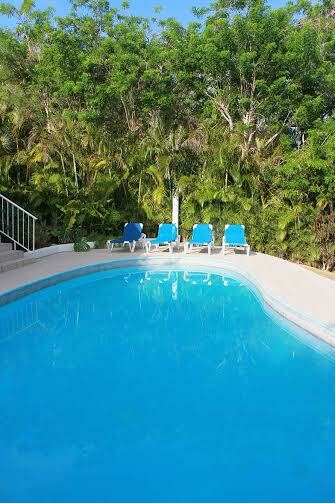 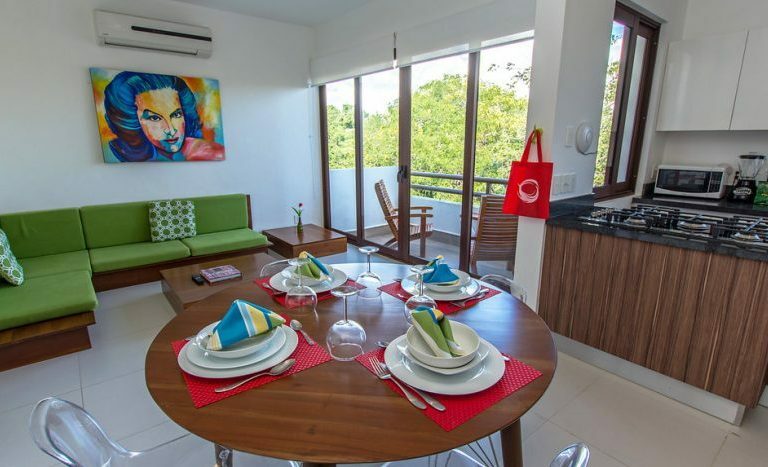 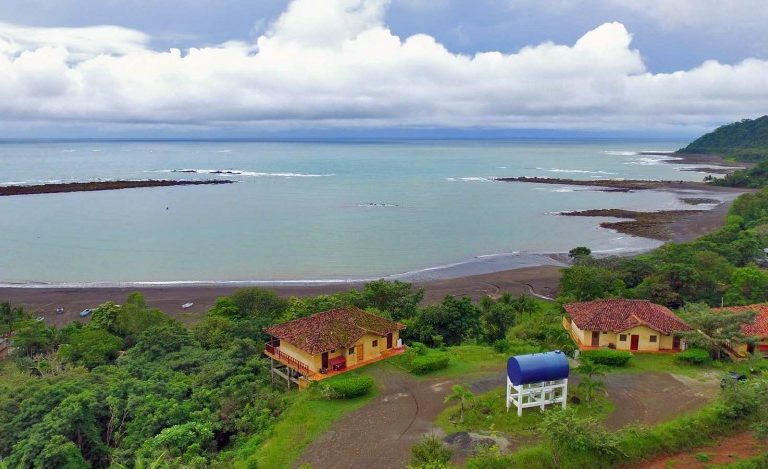 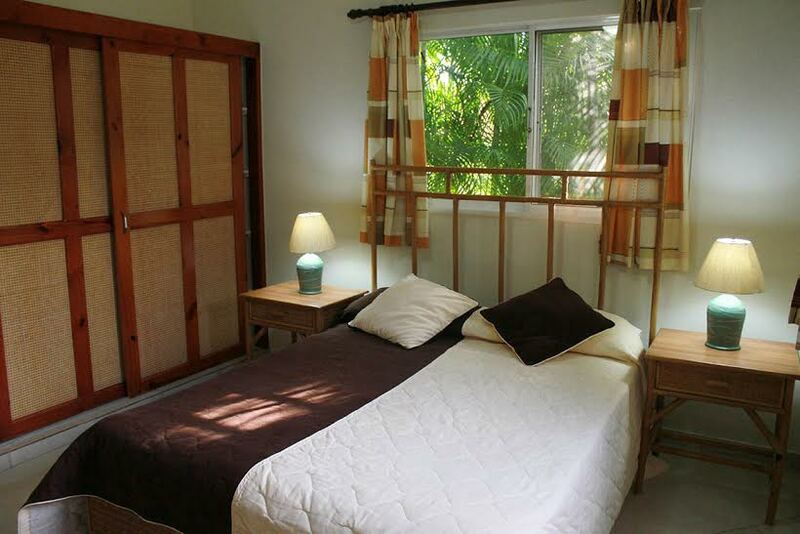 Amenities at Casa Linda include 24-hour security, back-up generator and free shuttle service to Sosua and Cabarete. 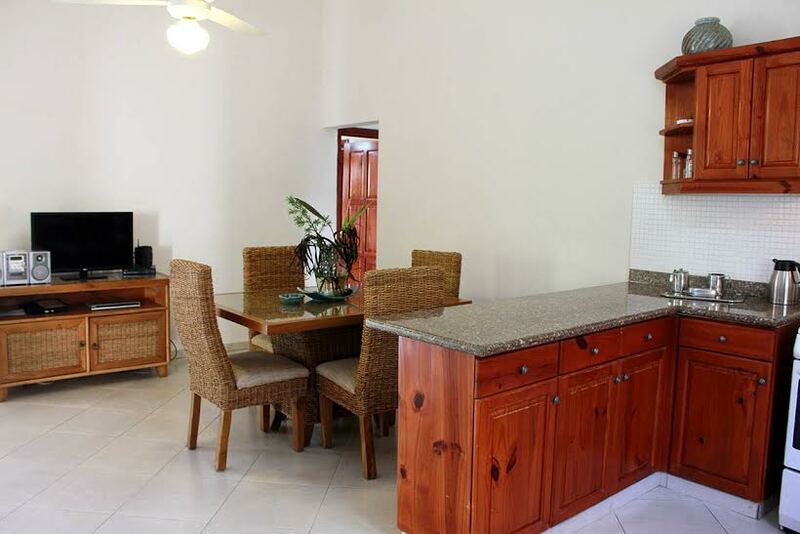 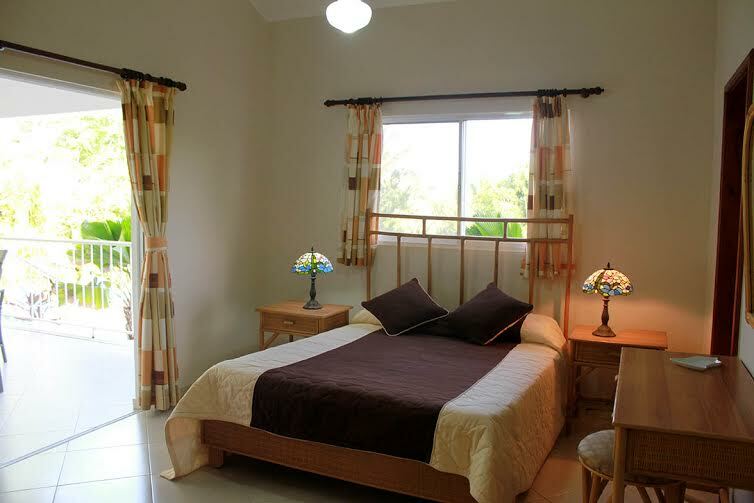 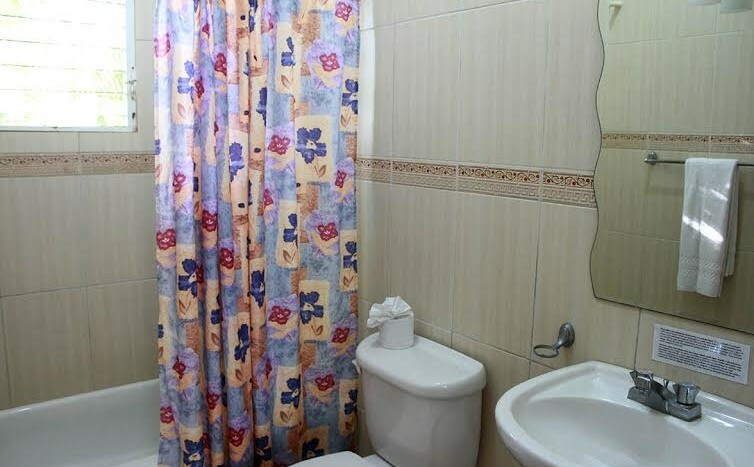 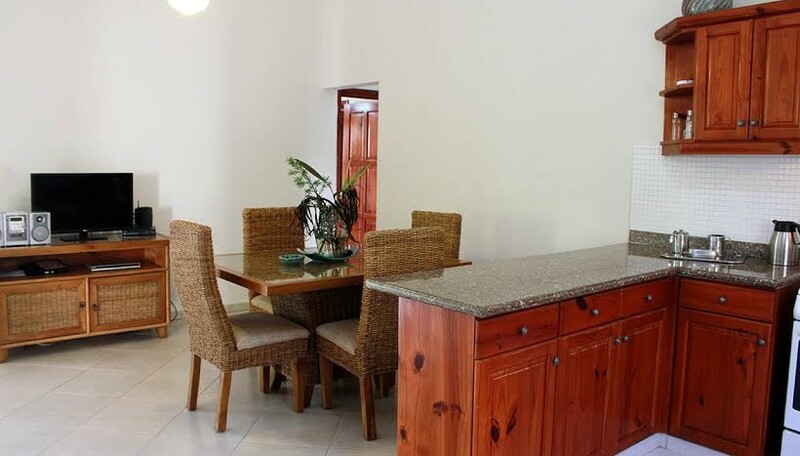 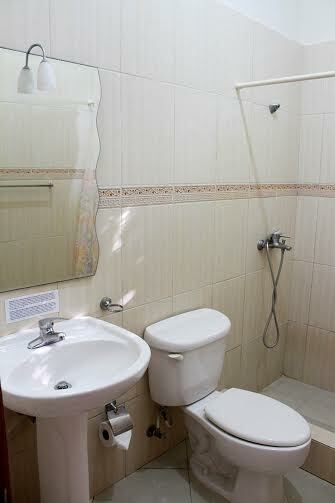 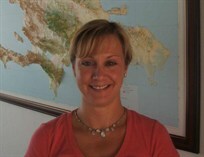 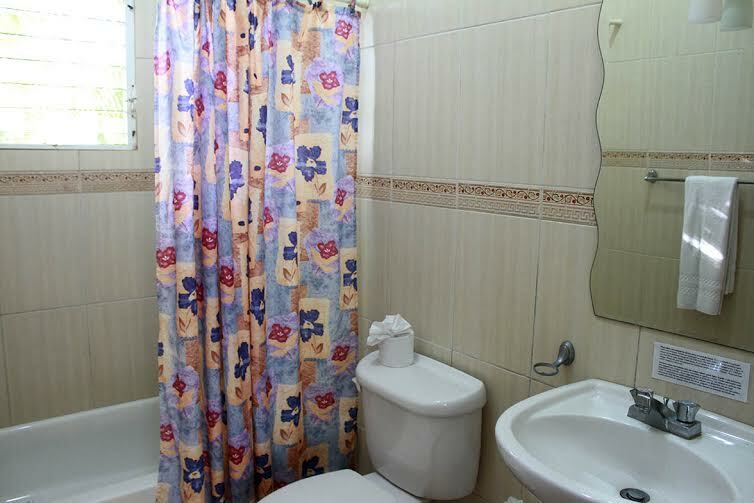 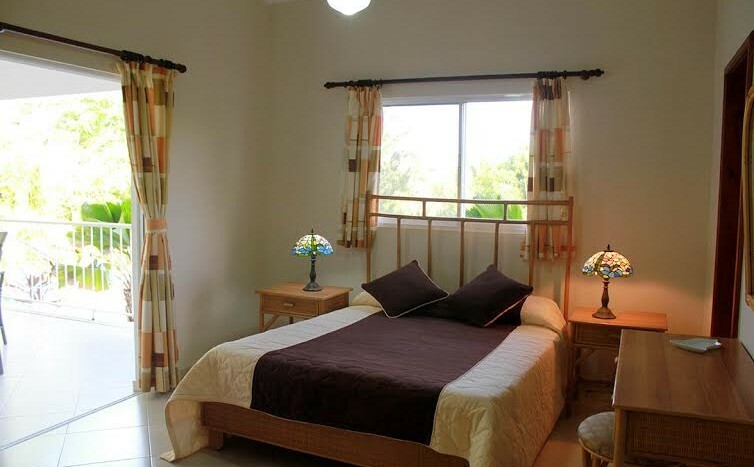 Available for just US$850/month for a 6 month stay, or US$120/night. 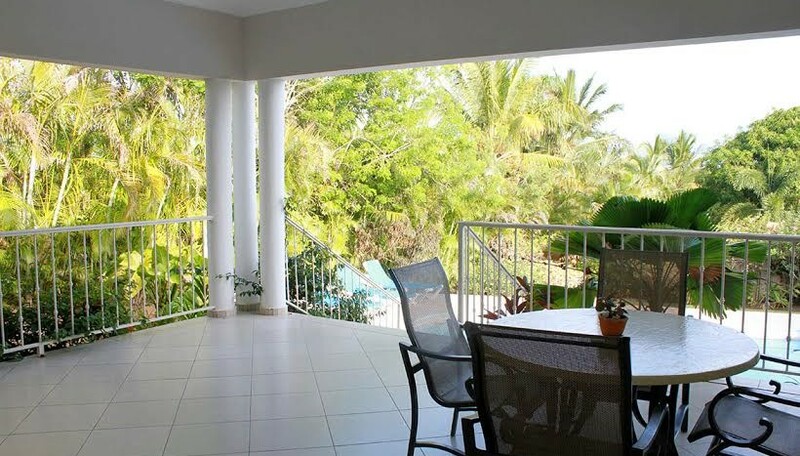 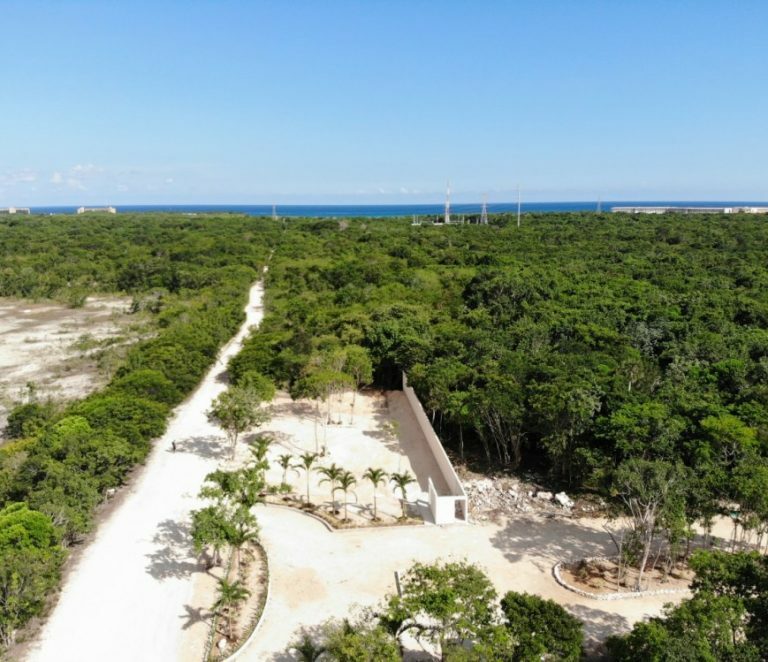 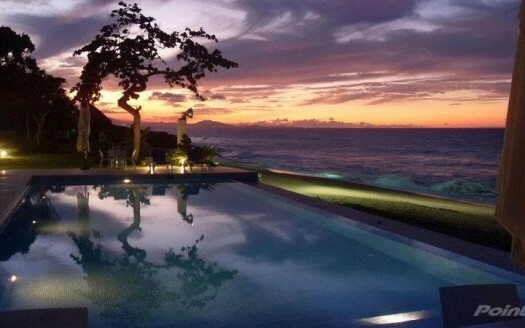 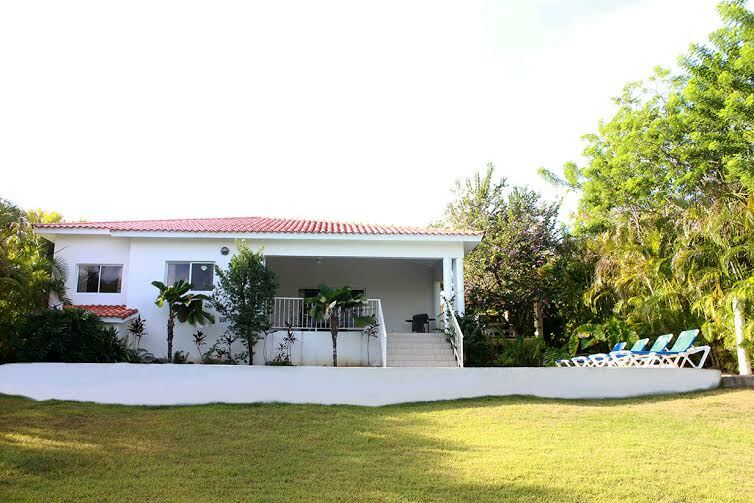 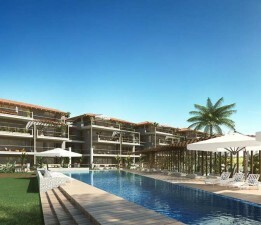 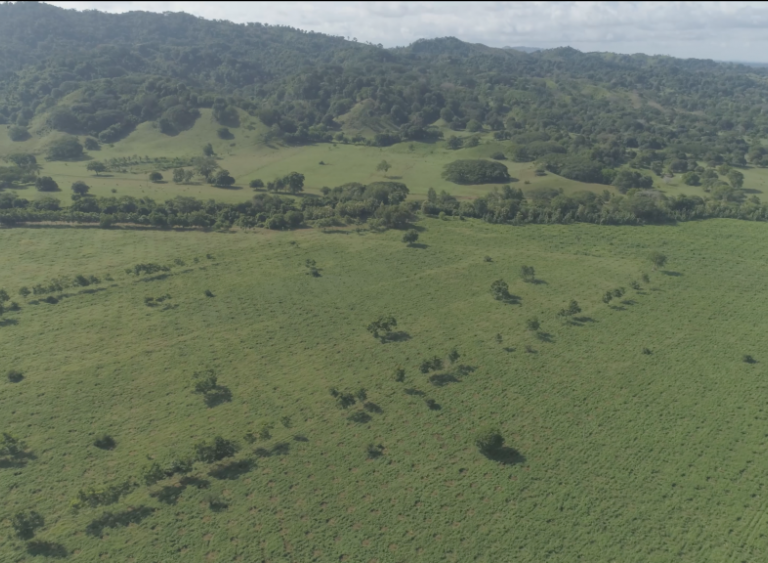 Please contact us below to know more about this vacation home for rent in the Dominican Republic.